The Merge Poker Network is a relatively new, and fishy poker network. It is probably the loosest, fishiest network open to players in the United States. Americans have a variety of options for bonuses and rakeback on the Merge Network, and for a limited time can get up to 33% rakeback! Players Only Poker is not yet on the Merge Network, but is moving in April. Players Only Poker is one of the sportsbooks on the Cake Poker Network that has tons of fish. They offer a large sign up bonus, but it is unknown what the clearing requirements will be once they move. They offer frequent reloads, often as many as three per month. On top of this, if you sign up before the move in April, you will get 33% rakeback for life. The maximum rakeback Merge Network skins can offer is 30%, so you will have an extra 3% just for signing up now. If you want rakeback sign up via Players Only Poker Rakeback. Carbon Poker is one of the largest skins on the Merge Network, and one of the oldest. They offer a large sign up bonus, and also offer frequent reloads. While you can only get 30% rakeback on Carbon, their instant reload bonuses sometimes equal from 60-100+% rakeback. So while your best bet at the moment is Players Only, Carbon Poker is a great second stop on the network. If you would like rakeback, sign up via Carbon Poker Rakeback. Right now, Aced Poker is your third best option for rakeback on the Merge Network. They offer a smaller sign up bonus than Players Only or Carbon, and less frequent reloads. In fact, for the last 8 months they have only had one continuous reload code. To sign up, or for more information: visit Aced Poker. Reefer Poker is your last stop on the Merge Network. 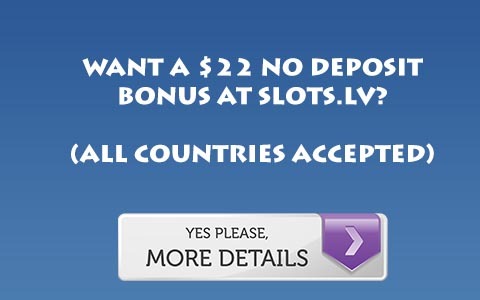 They offer first deposit bonuses of up to $1,450, but infrequent reloads. And the larger deposit bonus is not an advantage as it clears slowly. If you sign up for Reefer Poker your best bet is the 150% up to $630 bonus which clears 25% faster, at 75 points per $1. Usually there is one or less reload per month, and often equal a very low percentage of rakeback., visit Reefer Poker.